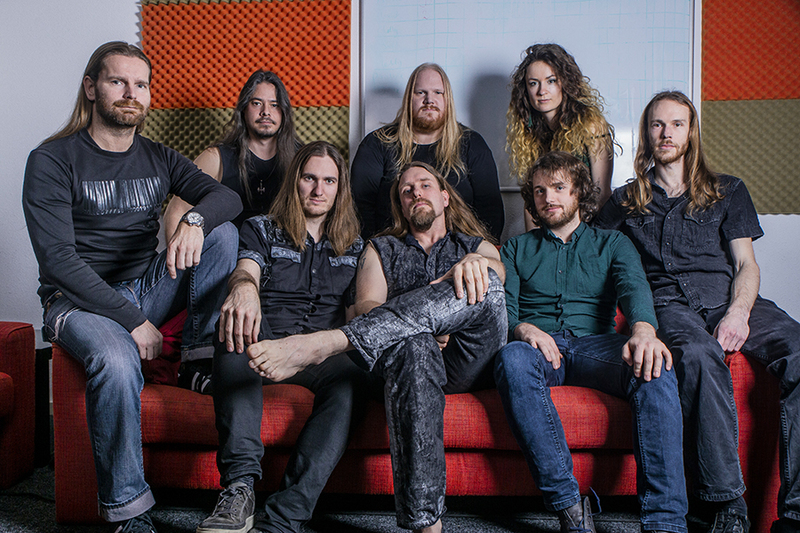 04-02-2019 – Dreamwalkers Inc launches album teaser video for upcoming record! The month february is here, so that means we’re getting closer to the release of the new Dreamwalkers Inc album! On February 25th the new Dreamwalkers Inc. album First Re-Draft will be available as a lavish digibook design through Layered Reality Productions and distro’s worldwide. It will also be available as a digital download and on the bigger music streaming platforms. And to celebrate this fact, the band launched an album teaser to give an impression of what this album will hold. So be sure to listen to that and mark the calendar to get your copy or download your version when the album hits!